Designed in 1953, yup 1953, Miller House in Indiana is now owned by a museum. 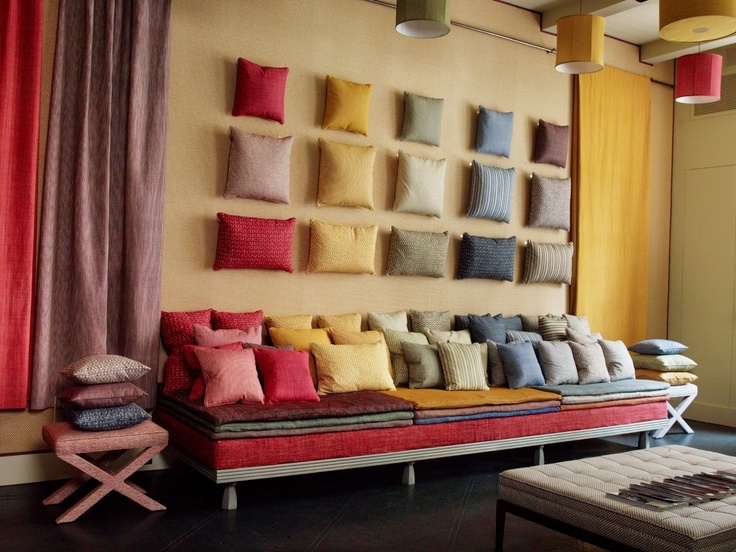 All the textiles were chosen by the interior designer Alexander Girard. Been used for centuries in England - and now in Dumfries House too..